Back when ‘ET’ was charming audiences, ‘Xtro’ pretty much freaked out anyone when it came to their thoughts about cute little extra terrestrials who want to be our friends. Back in 1982 the movie told the story of Sam who, as described by the movie, is “a devoted family man who returns to Earth three years after being abducted by aliens, now possessing special powers. On his return, Sam seeks out his wife Rachel and son Tony, but discovers that his wife is now living with a man named Joe. 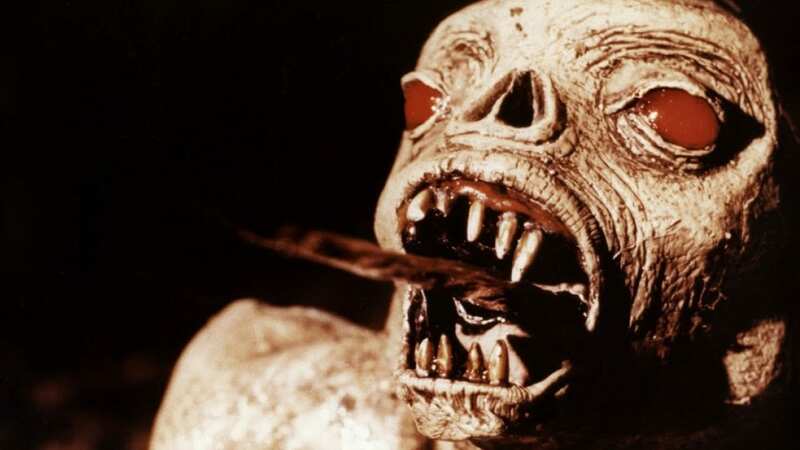 A region free release of 1982’s ‘Xtro’ is heading to Blue Ray on May 28th and, thanks to Second Sight Films and Nucleus Films, it’s coming with some awesome bonuses. The limited edition of the Blue Ray edition will feature a rigid slipcase with both original UK theatrical and video artwork which will allow a person to choose which side will serve as the cover of the case. Additionally, the inside will also a include digipak containing Blu-ray and CD soundtrack plus soft cover book. But, the extras don’t stop there.